At Call & Gentry Law Group, we embrace our differences and use our distinct talents to the advantage our clients. Our attorneys span multiple generations, but have formed bonds of friendship and trust that allow them to work together as an effective and efficient team. Attorneys Jason Call, Chip Gentry, Emily Fretwell and Nick Leslie all have practical litigation experience and know how to plan, prepare and organize your litigation matter for the greatest opportunity to win. Sitting behind a desk is not the reason we went to law school. While some attorneys may sweat at the thought of taking a case to trial, we relish the opportunity - IF it is in our clients' best interest. We can help you with just about any general litigation matter including personal injury, products liability, business litigation, domestic relations, real estate disputes, declaratory judgments, restraining orders, injunctions, will contests, or just about any other matter. And at Call & Gentry Law Group, if we for any reason can't help you directly, we will do our very best to refer you to an attorney that can provide the expertise to meet your needs. 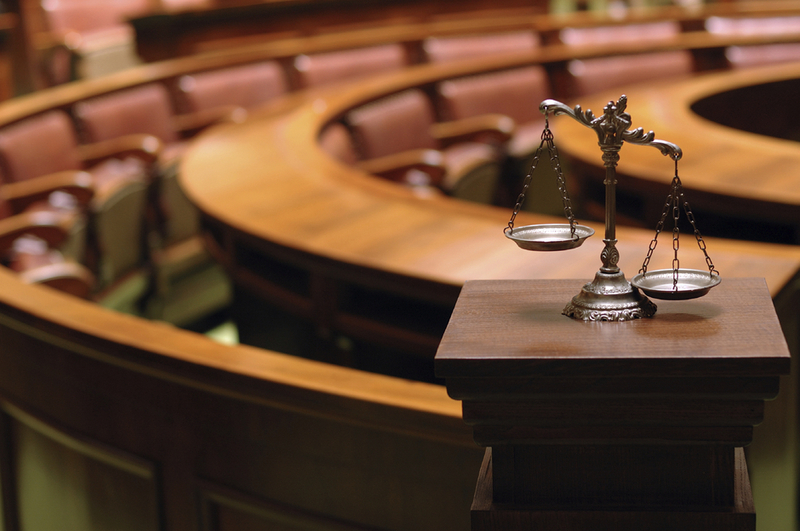 Whether you are on the winning side or not at trial, we can provide you with assistance to file your appeal and argue your case to the appellate courts. Attorney Jason Call is a David J. Dixon Appellate Advocacy Award Winner, an award he received in 2000 for his outstanding work in appellate advocacy. His no-nonsense style and direct approach will cut to the heart of the issue and serve you or your clients well in the appellate courts. 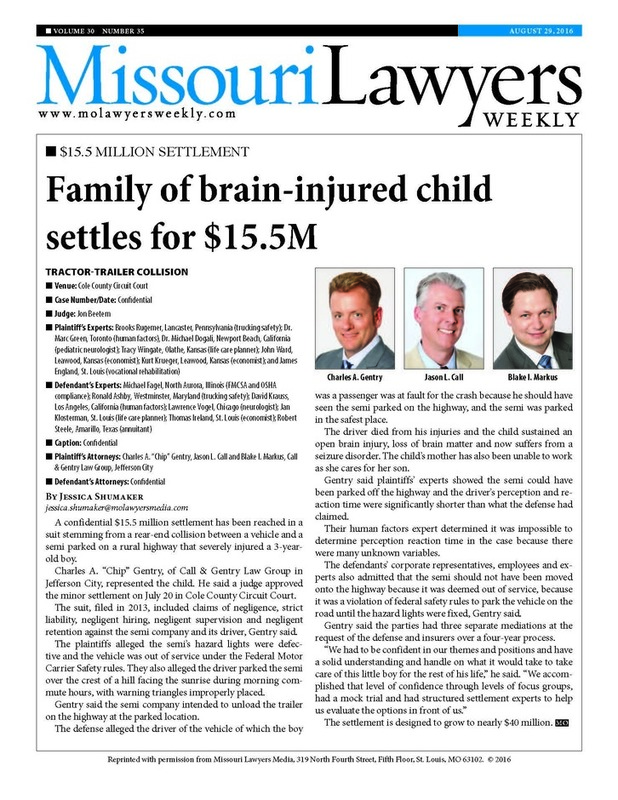 Jason has represented appellants and respondents and has filed amicus curiae briefs on behalf of professional associations located in Jefferson City. Give our team a call at 573-644-6090 or email us at contact@callgentry.com for help with your litigation or appellate needs.